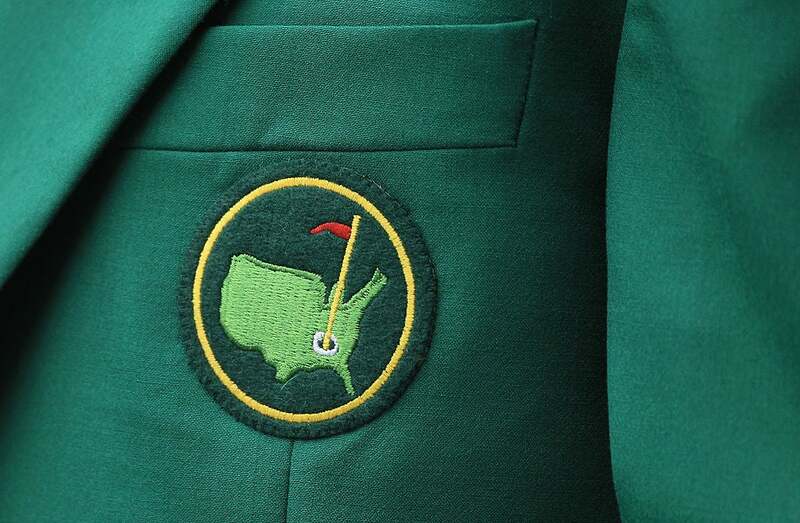 So far, so good for Augusta National in their efforts to stop Green Jacket Auctions from selling three of the golf club's famous green jackets. A federal judge today granted a request to temporarily halt the auction from moving forward, the Augusta Chronicle reports. It was meant to close on Saturday. The auction company was offering Byron Nelson's Masters champion green jacket (bidding had reached $114,000) and two member jackets, as well as a belt buckle with the Augusta logo and silverware from the club. The club sued under its policy that the green jackets are not allowed to leave club property (except for the 12 months following a Masters win) and claimed that the auction company did not legally own the jackets. To bolster their case that the jackets are stolen property, the club presented the court with documents from Nelson's widow and current Augusta member John Butler, Jr., who owned the second jacket, saying that the jackets had not been taken off club property by Nelson or Butler. The third jacket belonged to George King and had been in his family's possession for many years. The auction company's lawyer asked why Augusta National had not sued to stop the sale of the 15 other green jackets they've sold in the past and asserted that the jackets were not stolen. "My client does not deal in stolen goods. That’s not his business model. He lives and breathes on the success of the last auction and his reputation,” she said.